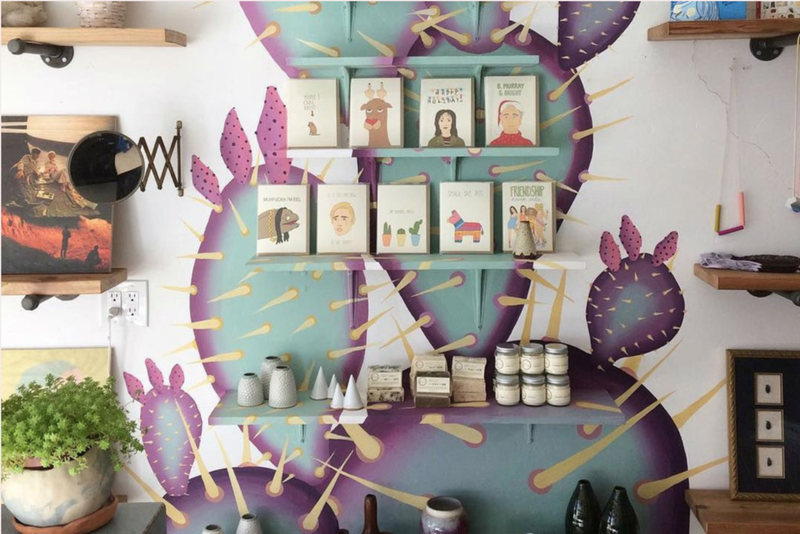 Little Dame is an alternative retail and art space specializing in taxidermy, feminist art, and handmade goods in San Diego, CA. They host art events and workshops. Open everyday from 12pm to 6pm!